Apocalypse-baiting metal mutations from Necro Deathmort. Blackened to the core, their 'EP2' for Distraction Records yields six impressively powerful alloys of proper black and doom metal with ferrous techno and electronics, galloping in with the stepping techno of 'Sundive' to carve up scorched doom earth in 'Mirus' and twitchy, infected electronic rhythms and outcast atmospheres in 'Channel Fever'. 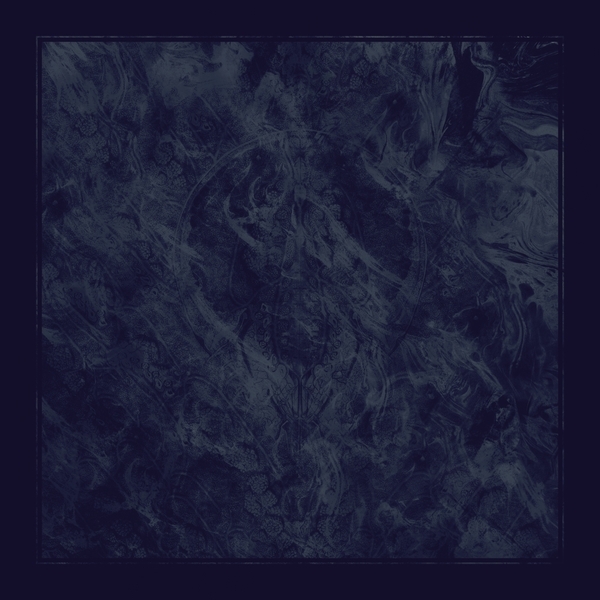 In 'Bleeding' they release the shackles on a colossal doom metal beast, whereas 'Deadlight' peers into wickedly discordant, off-kilter ambient zones which seep into the Steve Moore or Wolves In The Throne Room-esque synth scapes of 'Aer'. 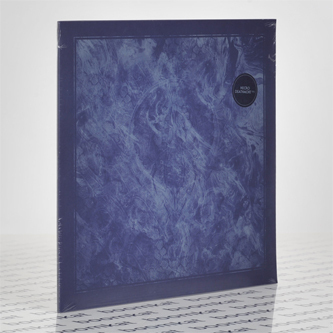 RIYL Steve Moore, The Haxan Cloak, Vallens, Demdike Stare.